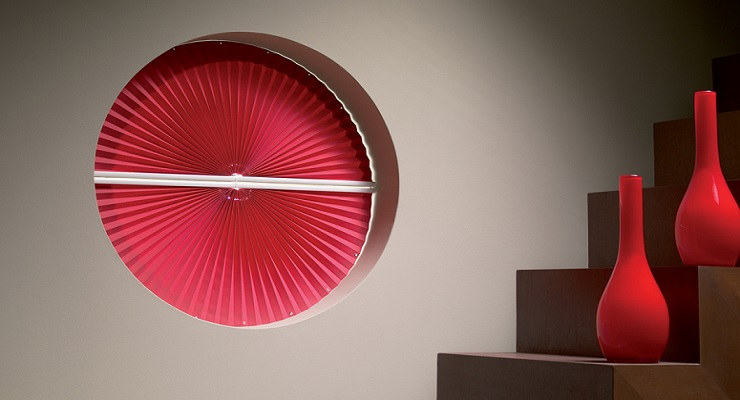 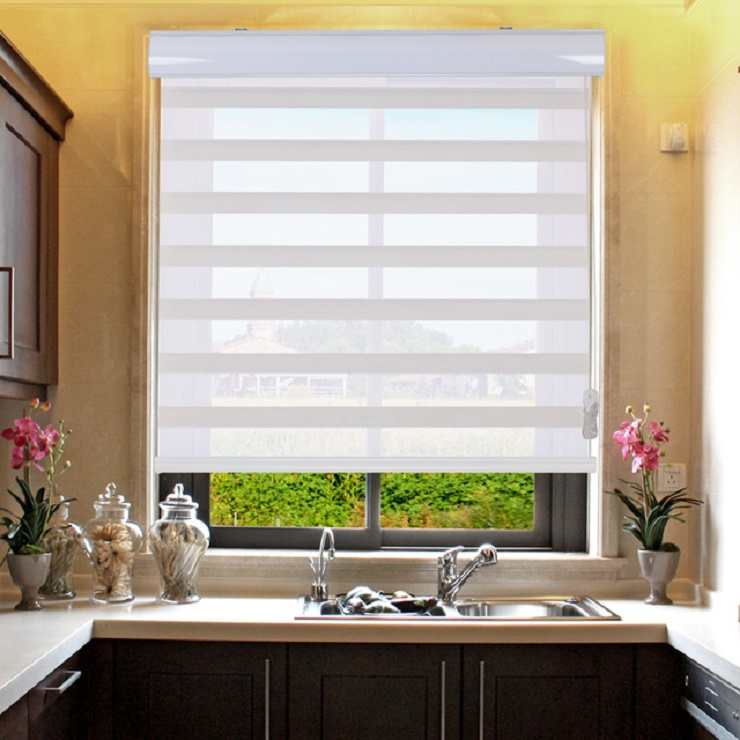 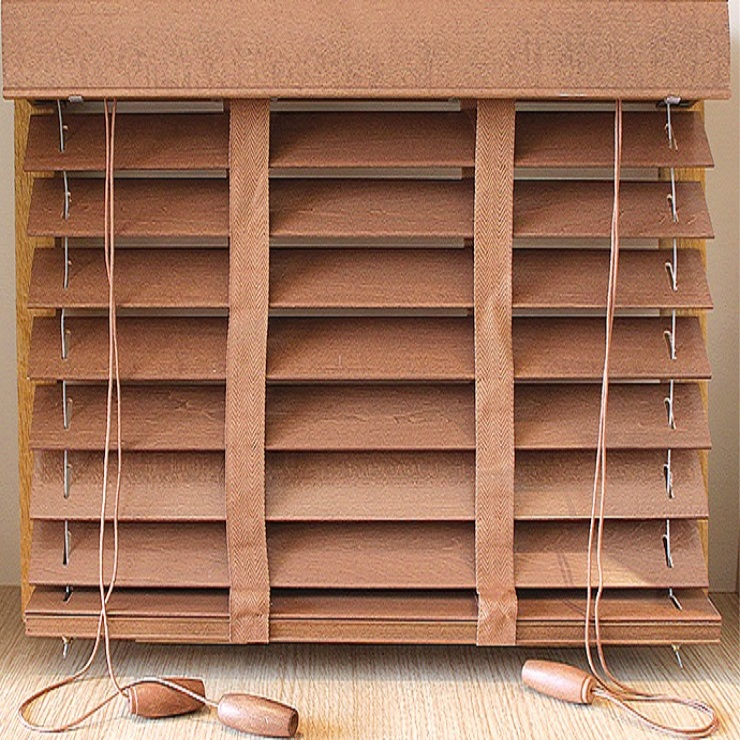 Interior blinds are a beautiful and functional accessory that adds to the style and character of your home or office! 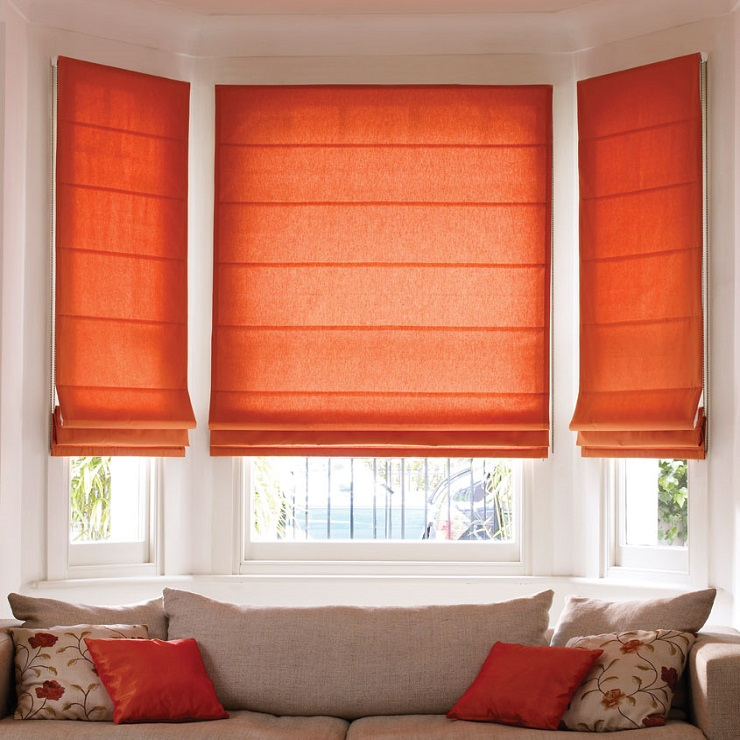 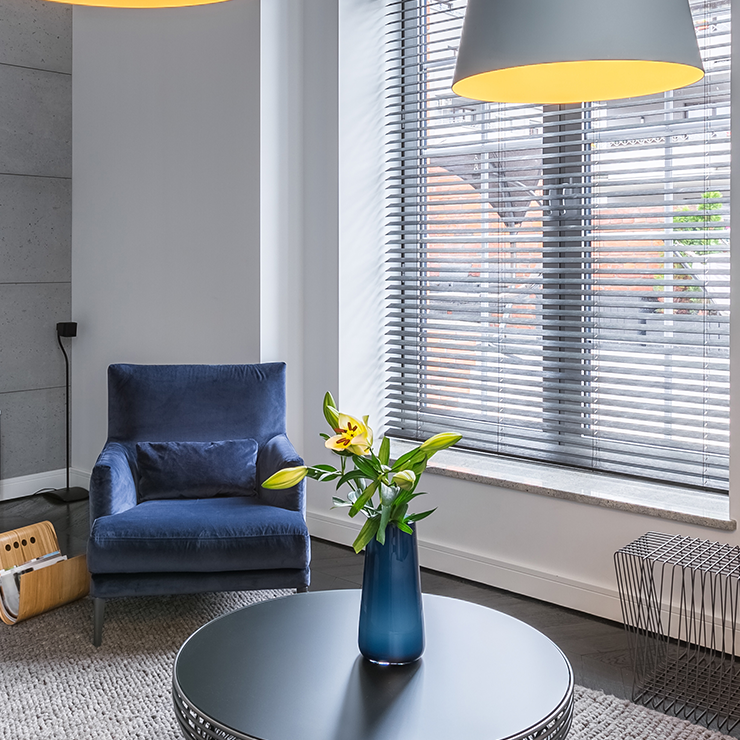 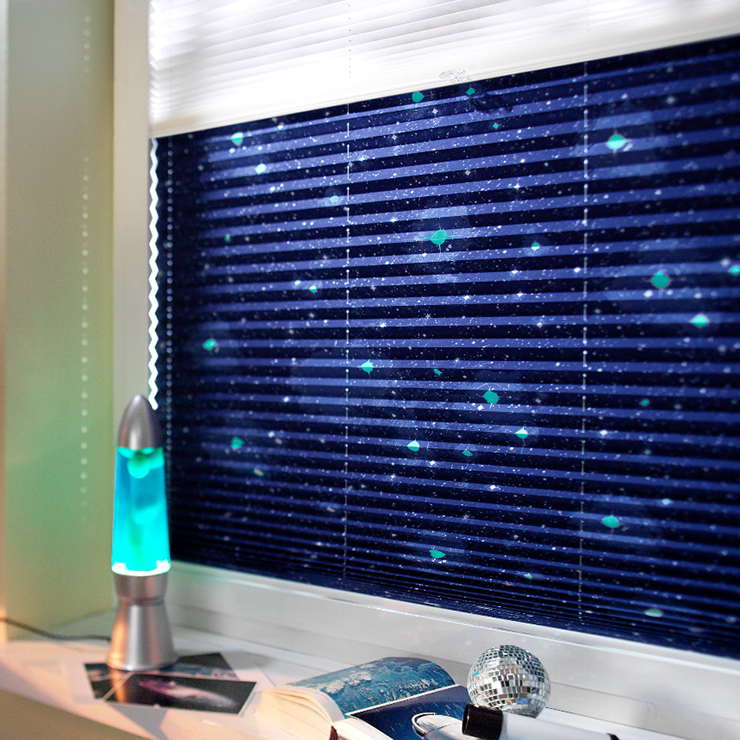 Our blinds are made of the highest quality materials and are easy to clean. 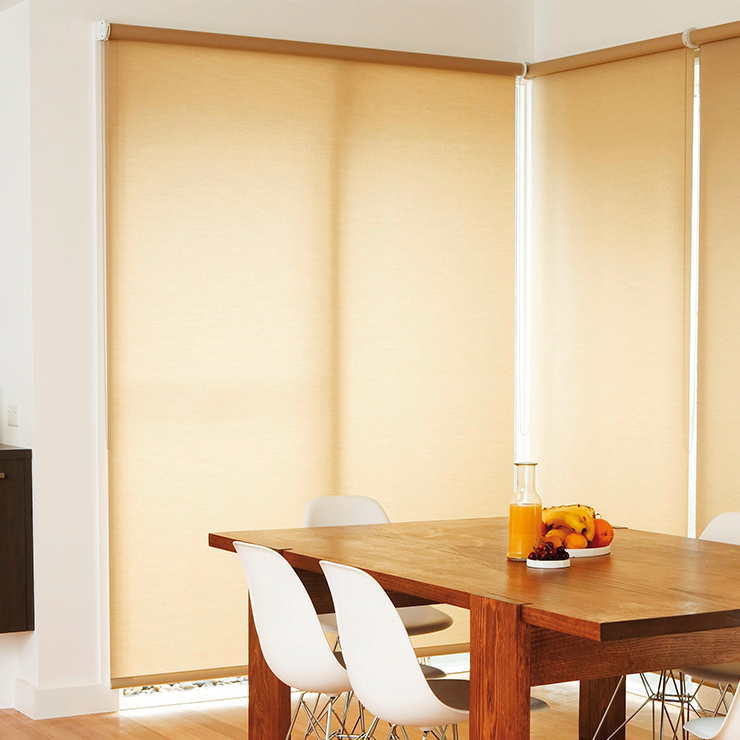 Choose from the different models below - all blinds are available in a variety of patterns, colors and in non-standard shapes. 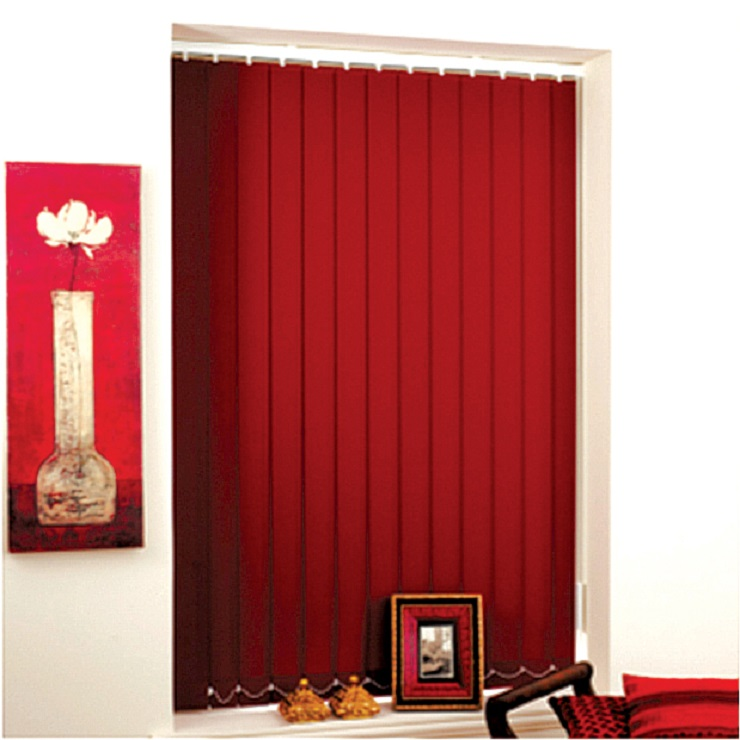 Send us a message with your preferences and we will be glad to consult you!